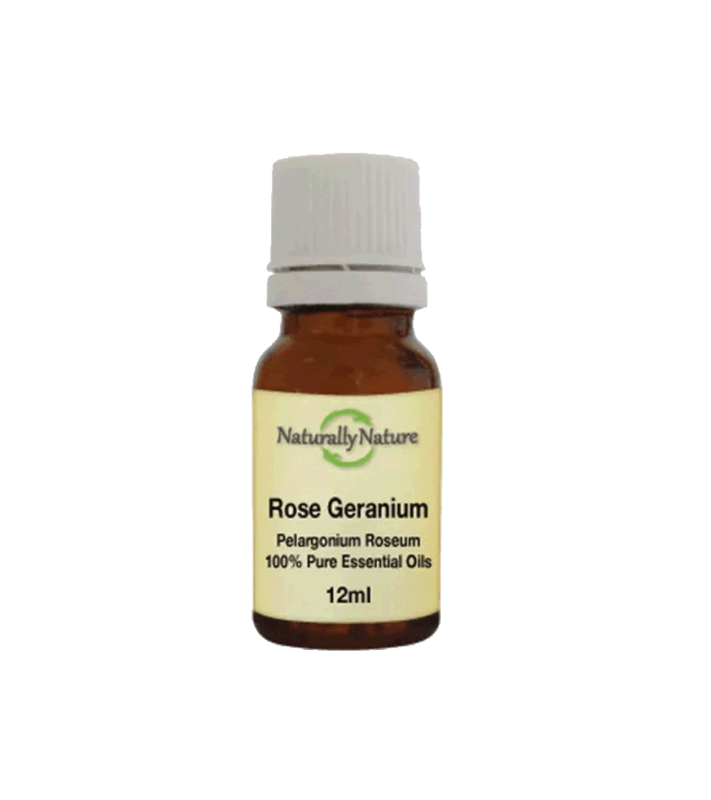 Rose geranium essential oil is a natural hormone balancer making it beneficial for treating the symptoms of premenstrual tension and menopause. Useful for all skin conditions balances the skins sebum which keeps the skin supple. Add 3-4 to an oil vaporiser, add 4 drops to every 10ml of carrier oil for adults.